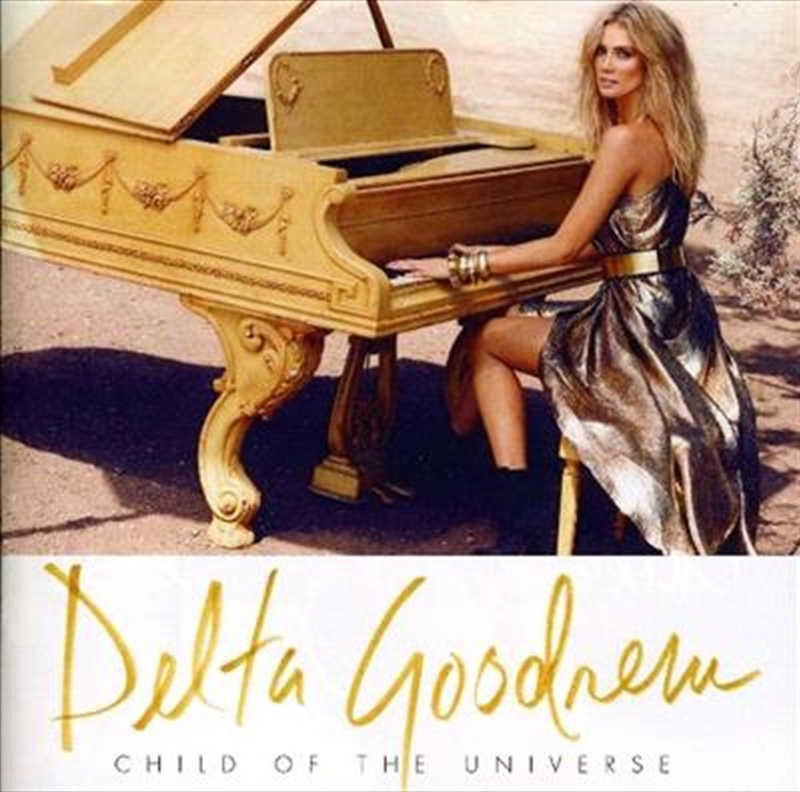 Child Of The Universe is the highly anticipated, long-awaited fourth studio album from Australian songstress Delta Goodrem. It features the singles ‘Sitting On Top Of The World’, ‘Dancing With A Broken Heart’ and the new single ‘Wish You Were Here’. Delta began working on the album as far back as 2009, with a strong vision for the musical direction from the outset and she worked with friends, collaborators and celebrated songwriters/producers in their own right: Gary Clark, Vince Pizzinga and John Shanks.